Accidents bring a mess of responsibilities. You need to secure a lawyer, coordinate transportation, contact your job. Amidst the flurry, it can be hard to focus on what’s most important: your recovery. 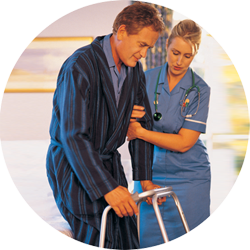 Our lawyers will find premier rehabilitation facilities close to your home or office. They work with the very best — every healthcare provider is thoroughly vetted, and provides excellent service. You can get free transportation to and from your appointments, and if your injuries require it, in-home care. 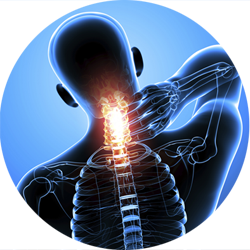 They implement the most advanced techniques to treat musculoskeletal, neurological, psychological, chronic, and other conditions due to an accident. 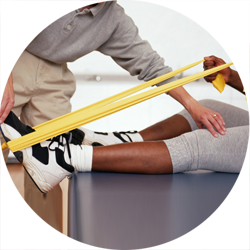 Generating a customized treatment plan, our providers combine physical therapy, chiropractic modalities, massage, acupuncture, kinesiology, orthopedics, neurological, and rheumatological approaches to help you make a healthy recovery and build a strong case. If you’re ready to treat your old or new accident injuries, call Claim Accident Services today for a free consultation.